THE RECEPTION DESK IS OPEN BETWEEN 08:00 - 18:30. The clinical staff start some their surgeries earlier so please use our self-booking in machine as you enter the surgery. 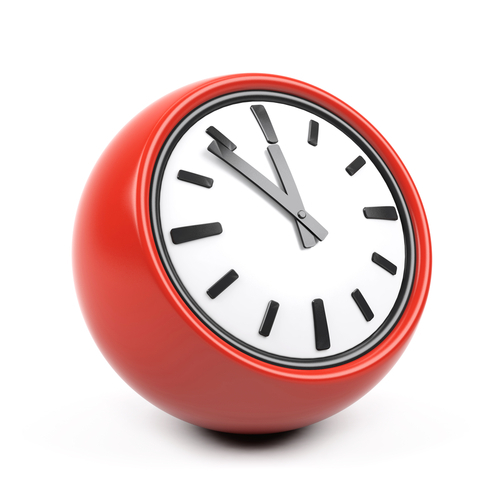 Out-of-hours cover is now provided by Portsmouth Health Limited for all the practices in the area. Please only call for medical conditions which cannot wait until the next working day. Please call 111 between 18:30 and 08:00 Monday to Friday and all day Saturday, Sunday and Bank Holidays. You may be asked to attend a surgery or be given telephone advice where appropriate. If you are confronted by a serious problem such as severe chest pain or severe bleeding call an ambulance (telephone 999) before calling the surgery. This will reduce any delay in getting help. Time for Audit Research Governance Education Training. 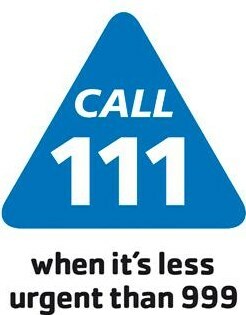 In an EMERGENCY call the out of hours service on 111.